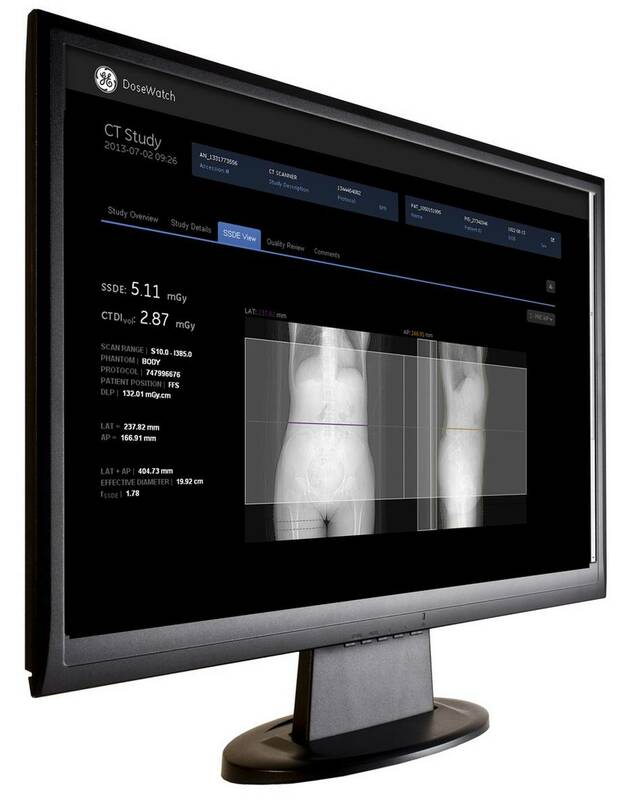 X-ray technology has revolutionized medicine, especially computed tomography (CT), which allows doctors to see inside the body to find and treat illnesses that might otherwise go undetected. Health care has become increasing reliant on such technology, to help physicians manage patients and as one key element for them to be able make accurate diagnoses. CT, one of the most widely used imaging modalities which uses x-rays, generates a series of images of the body to help identify abnormalities such as tumours, polyps, coronary stenosis and other vascular conditions, bone injuries, and damage to internal organs. But while the CT scans are well tolerated and have demonstrated their ability in certain cases to be a vital part in saving lives, there is some concern about the levels of ionizing radiation that patients may be receiving in order to receive a diagnostic quality scan. Experts say the science still remains inconclusive as to what the actual risks of low level, diagnostic radiation exposures are. According to GE experts, the magnitude of the risk of diagnostic x-rays is currently modeled as a “linear” effect. The results were measured from individuals who received very large doses and whose effects were obvious and measurable. Using this model results in being able to assign a level of risk down to the exposure from a single x-ray, though it is not necessarily appropriate given that everyone is continuously exposed to natural background sources of ionizing radiation. At the very least, this natural background exposure has an order of magnitude variation that depends on a person’s location on earth. Also known as ALARA, “reasonably achievable” in this respect includes ensuring that the images are of sufficient diagnostic quality for the task at hand, but not using more dose than needed to obtain this level of image quality. Instead, a very low dose exam that didn’t produce a diagnostic quality image would constitute unneeded patient exposure, with no clinical benefit for the patient. To help better manage radiation levels, Dr. Gray and his team at St. Michael’s are working on a system to gather, measure, and analyze exposure, using new dose-monitoring technology - radiation dose index monitoring (RDIM) software. 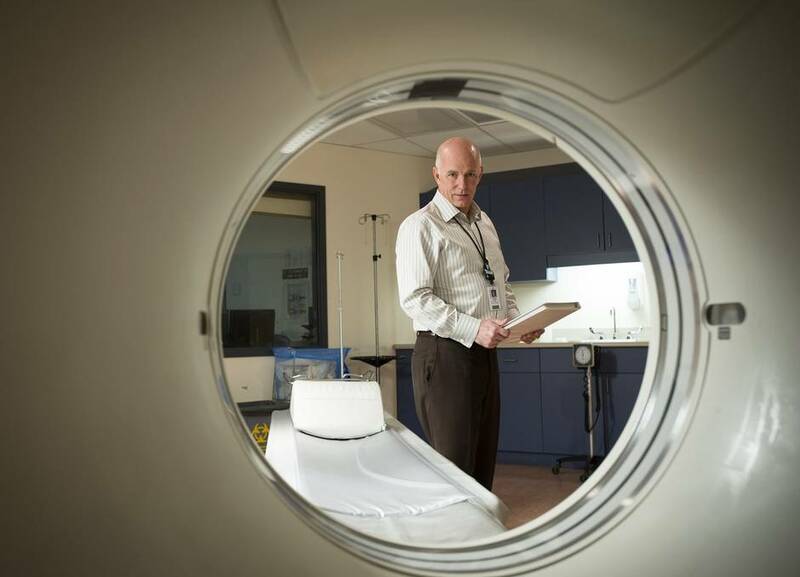 Gray and his colleagues have created the Medical Imaging Metadata and Radiation Registry of Ontario (MIMRRO), aimed at collecting anonymous CT imaging metadata from hospitals across the province. The goal will be to use aggregated data to determine average radiation exposure levels for a given type of CT scan, and create benchmarks for comparison purposes. This is something that does not currently exist in Canada, but has been around for years in such places as the United Kingdom, with notably beneficial effects. “The whole point of creating the Registry is to establish and monitor dose levels and to provide this information to hospitals so they can internally drive their averages down,” says Dr. Gray, who is hoping to someday expand the Registry concept across Canada. “I think this is an elegant and very achievable solution, illustrating how quality improvement can be applied in healthcare by generating metrics to drive down the variability and average doses for our patients,” says Dr. Gray. 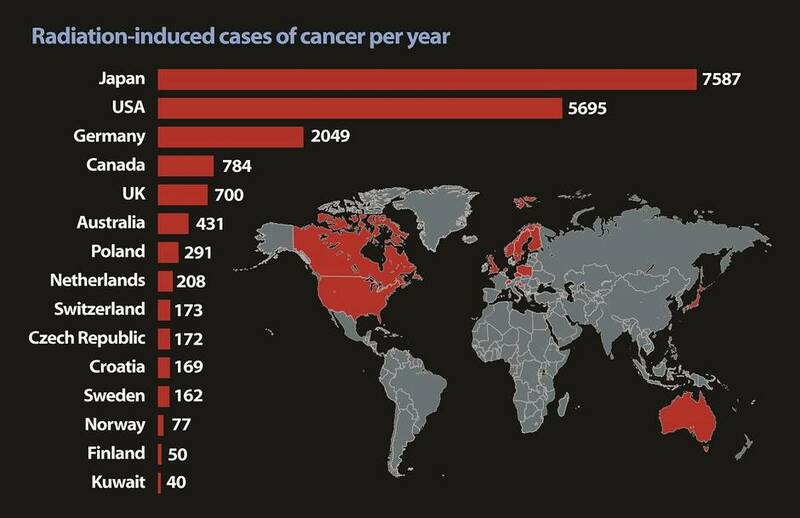 The relatively new dose-monitoring technologies (RDIMs) are helping medical professionals collect, sort and analyze radiation levels, provide estimates of effective doses and compile historical records. “The radiology community must practice ALARA and explore new technologies to enable dose reduction, including automated dose registries,” the Canadian Association of Radiologists Journal notes in a recently published research paper written by a team of Canadian doctors. 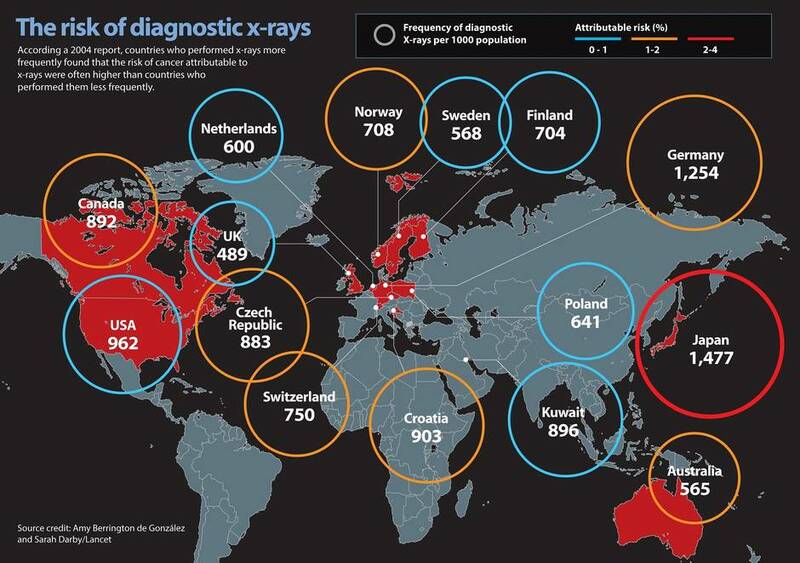 It says so-called diagnostic reference levels (DRLs) “are an established, effective technique to set guidelines for imaging radiation dose,” pointing to success in the U.K. over the past 30 years. There, radiation dose reference levels have fallen by about 10 per cent since 2005 and by 50 per cent since its inception in the mid-1980s, the paper says. “While this reduction is not solely due to applying DRLs (other dose reduction technologies such as the transition to flat panel detectors instead of film have also played a role), DRLs were pivotal in narrowing the ranges of doses used for particular examinations,” the report states. A growing number of companies have developed RDIMs that are being used in various parts of the world. One example is GE’s DoseWatch, which collects the exam dosage data once each exam is completed. From there, the data can be instantly viewed and processed to determine the estimated dose the patient received and compare it to other metrics on the device as needed. The system also includes a notification management system to alert users when an exam exceeds predefined thresholds. The service also allows users to review historical dose data, review and adjust protocols. Dr. David Miller, a senior medical physicist with GE Healthcare’s Global Dose and Education Services, says a successful dose-management program requires technology that helps hospitals continually review and optimize radiation doses, while maintaining diagnostic image quality. To achieve that result, medical professionals need the intelligence around the data, Dr. Miller says. That includes such insights as why doses may be higher in some hospitals than others, on certain days, or for certain patients, such as larger individuals.